Before Jesus sent out his disciples…He spent time training them to tell everyone about the Kingdom of God and to heal the sick. Vineyard Institute, a global education provider, was created to equip the people of God to pursue the call to go out into the world as workers of the harvest, whether that calling is a pastor, ministry leader, church planter, missionary or a disciple in the workplace and community. At VI, you will be trained through high quality theological education, integrated with spiritual transformation so that you are prepared for Kingdom work at any level in the church and in the world. If you are interested in developing your leadership through theological, Biblical and practical application, then Vineyard Institute is for you. We believe that theology is for everyone. Whether you’re a church member, leading a group or ministry within your church, training to be a church planter, or leading a church, you will grow in your faith, knowledge and understanding as you study with Vineyard Institute. By taking VI courses, you will be trained with high quality theological education integrated with spiritual transformation, so that you are prepared for Kingdom ministry at any level in the church and in the world. 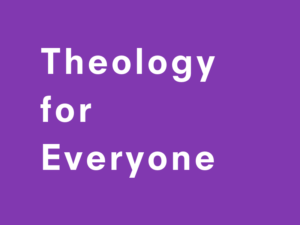 The Theology for Everyone programme is flexible and can be tailored to the specific needs of an individual or church. Students may study at their own pace, taking one module at a time and without necessarily aiming for a qualification. However, there is also the opportunity to build qualifications by accumulating credits in specific course areas (see below for the current options available). People get the most out of their studies when they’re learning in community and one of the best ways for this to happen is when students from the same church or area form a learning community and meet together to discuss the material. Where it is not practical to form a physical learning community, you will have the opportunity to join an online group. Note on credits: the UK equivalent is 4 credits for 45 hours of study: thus, a 15-credit qualification in VI is comparable to a 60-credit qualification in the UK education system. Most modules follow a 12-week schedule that tracks the UK academic calendar, with its autumn, spring and summer terms. However, a small number are Cloud Courses, which allow you to work through them at your own pace, independent of a learning community or academic calendar. These modules are clearly identified as such on the registration page. HUB is the VCUKI national training programme for pioneering leaders and church planters in the UK and Ireland. HUB students are encouraged to take Vineyard Institute modules as part of their training and to meet in HUB-based learning communities. Each term, one option will be identified as a recommended HUB module.  We, at Glasgow Vineyard, are registered as a VI campus, the Senior Pastor and one designated site coordinator (Peter Fowler) have free access to the same course material that our students are looking at each term. This makes it possible for us to support learners and run effective group training. For more information, read the FAQ or contact Peter Fowler (the Glasgow VI co-ordinator) or Neal Swettenham – VCUKI Theology Education Co-ordinator.